might take a long drink. Both a mother and a stepmother, Karen Mittelman has been writing poetry, fiction and non-fiction for over twenty years. Her work has appeared in Fireweed, Red River Review, and the Comstock Review, among other journals. Her first novel, Force of Nature, recently won second prize for literary fiction in a nationwide contest sponsored by the Maryland Writers' Association. 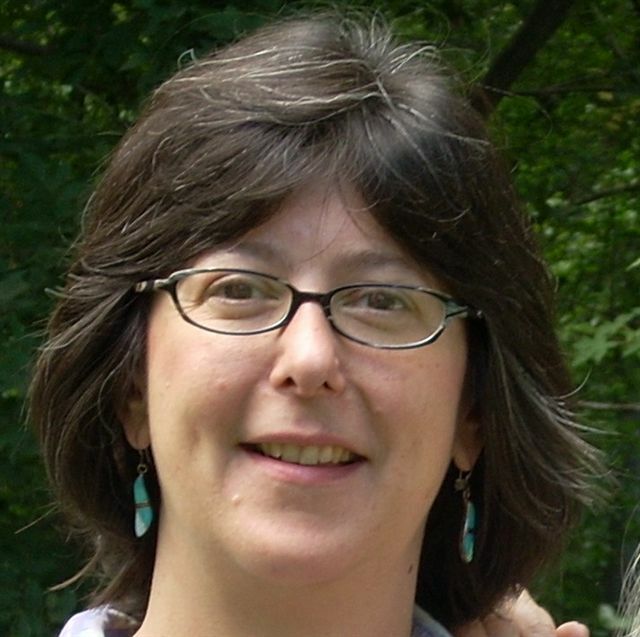 Karen has a Ph.D. in American History from the University of Pennsylvania, and has taught both history and writing. She lives and works in Owings, Maryland, a small town near the Chesapeake Bay, where she is working to create a charter school focusing on the creative arts and environmental education.